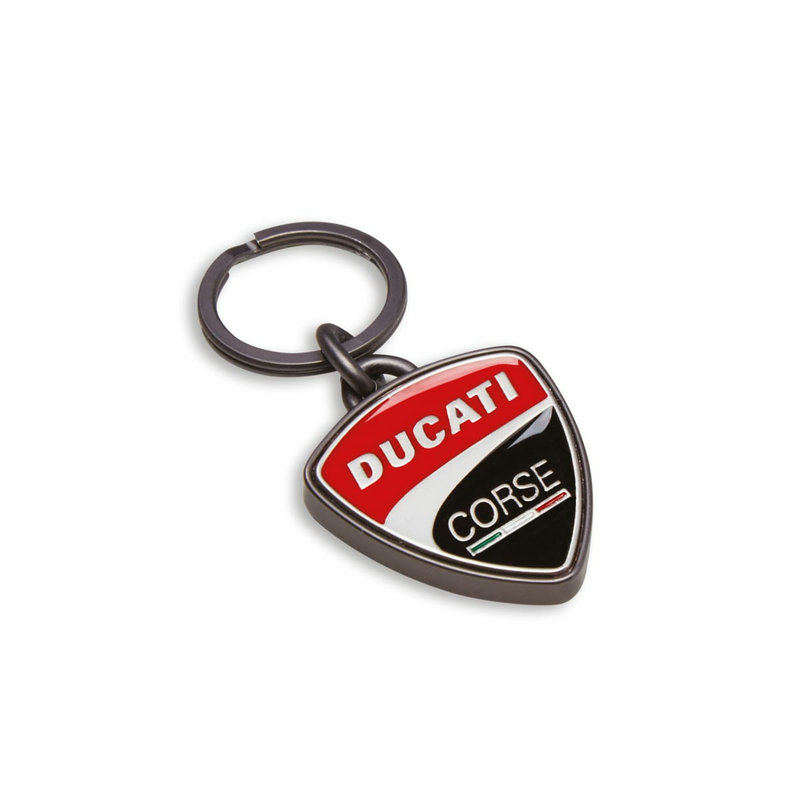 A Ducati accessory for the most demanding motorcyclists. Enameled zamak keyring for performance enthusiasts. Turn the key and start your passion.